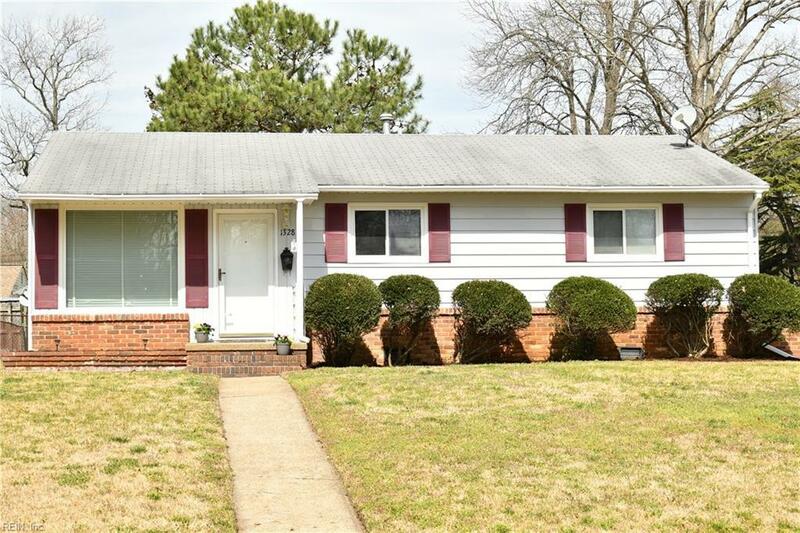 1328 Sheppard Ave, Norfolk, VA 23518 (#10246191) :: Abbitt Realty Co. 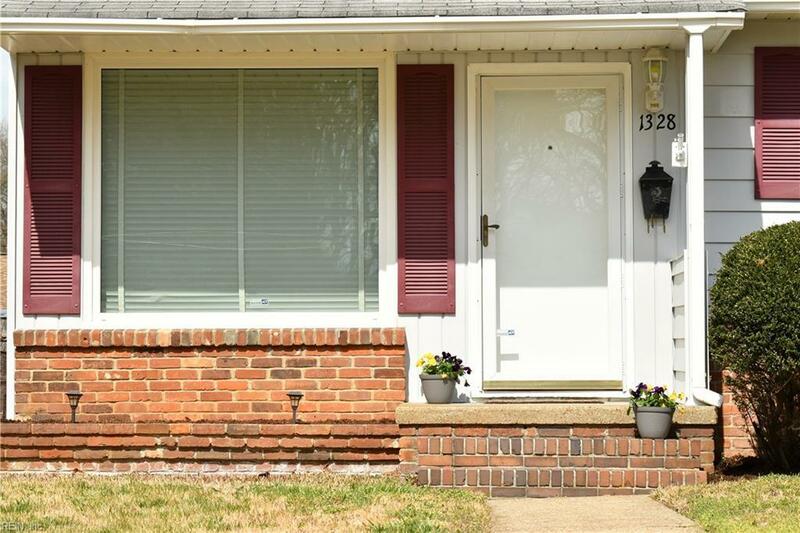 Extremely well maintained bright and airy 3 BR 2 Bath ranch in desirable neighborhood on large fenced corner lot. Master bedroom includes a full bath. Gorgeous hardwood floors, open concept living room and dining room. New gas hot water heater, newer windows. 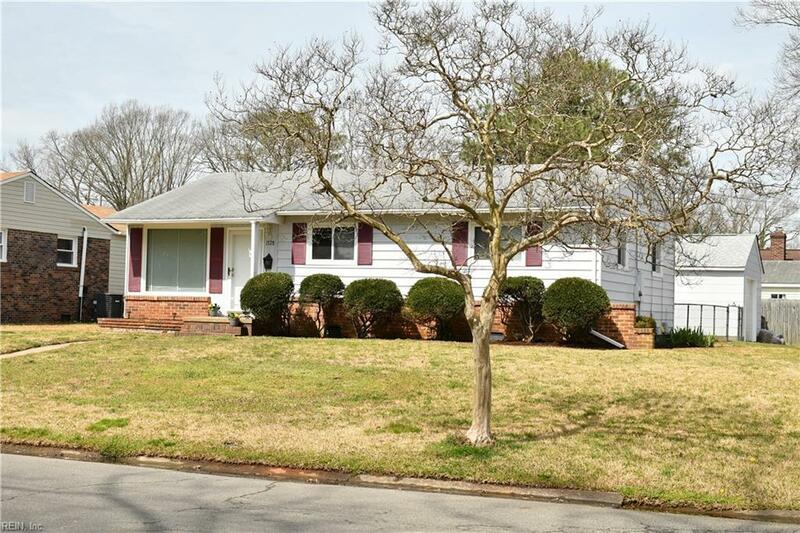 You will love the oversized detached garage. Freshly painted and ready for you to move right in! 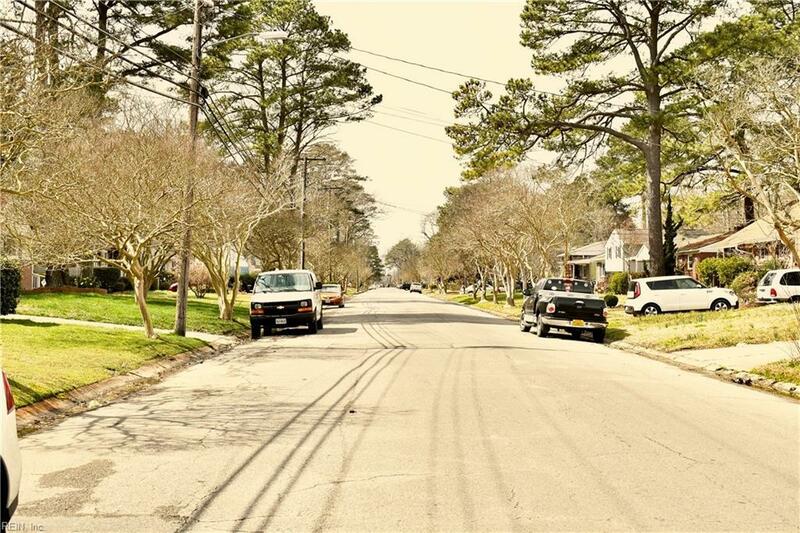 In this charming area you will be near bases, shopping, hospitals, downtown and so much more. See this one quickly as it won't last long.